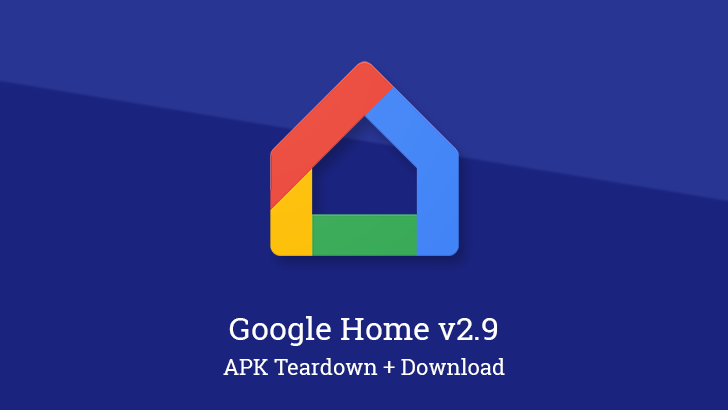 A new version of the Google Home app is rolling out, but there aren't any visible changes making their way out with this one. Instead, this update seems to be focused mostly on adding initial support for some new hardware, including something that sounds like a smart home hub called Zion, and a security device called Castell that may be a door lock. There's also a little motion on a previously teased device that will likely be the Nest Hub Max, and some details on a new "Reactive UI" feature that lights up as you approach. 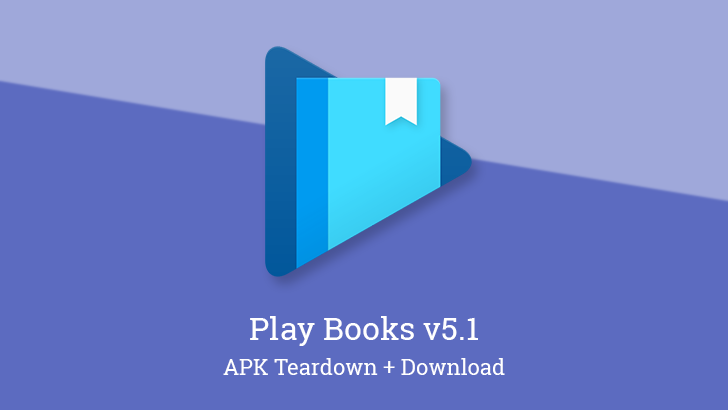 Google Play Books adopted the latest iteration of the Google Material theme back in January, doing away with the colorful version that exemplified the original Material Design. This update doesn't have quite as many striking changes, but it does bring functional improvements and a little more customizability to some of the features. Most of the additions are focused on Audiobooks, but you'll also find new icons for the app shortcuts. 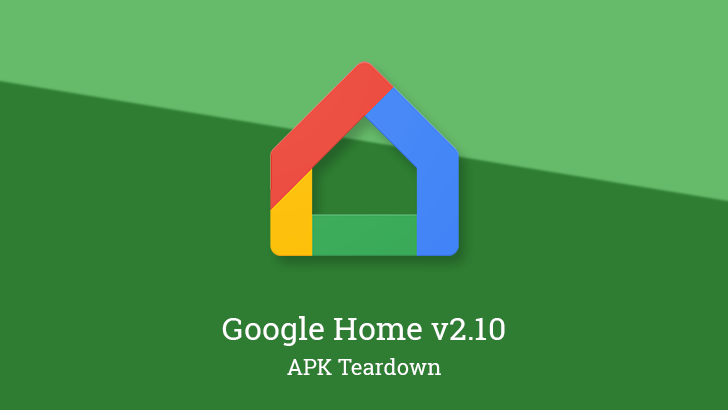 The latest update to the Google Home app is out, but it's not going to give you much to look at in the form of live changes. Instead, this update appears to be largely focused on adding new hardware support for Nest security products, and possibly a few others. There's also a new feature in the works called Talk and Listen that could be a solid enhancement to the Broadcast feature. 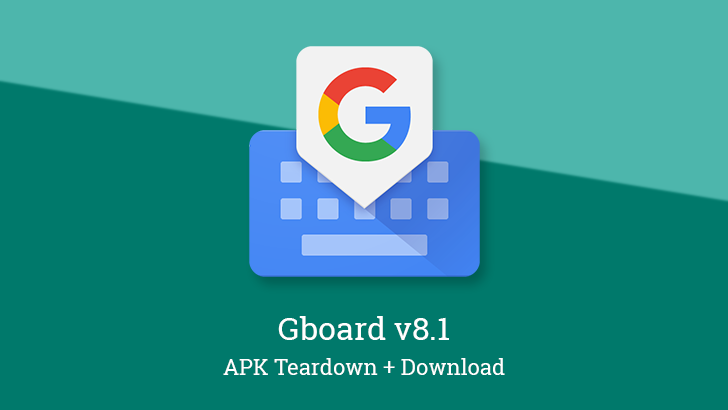 The latest update to Gboard is making the rounds, and this one appears to be taking another stab at enabling the clipboard manager. Meanwhile, this update also sets the stage for additional features to be added to the overflow menu, an improved Japanese keyboard, a Pixel-specific theme, and more. As Google progressively moves things around to comply with the ever-changing design guidelines, we see apps catching up as each new change appears. 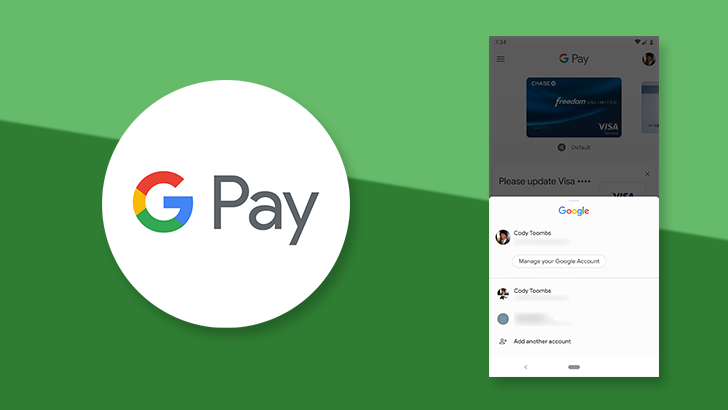 Google Pay's latest move pushes the account switcher out of the navigation drawer and into the top right corner. This matches other apps like Gmail that have recently seen their own visual updates. Functionally, nothing else has changed, and there aren't any other noticeable visual tweaks to Google's Material theme at this time. 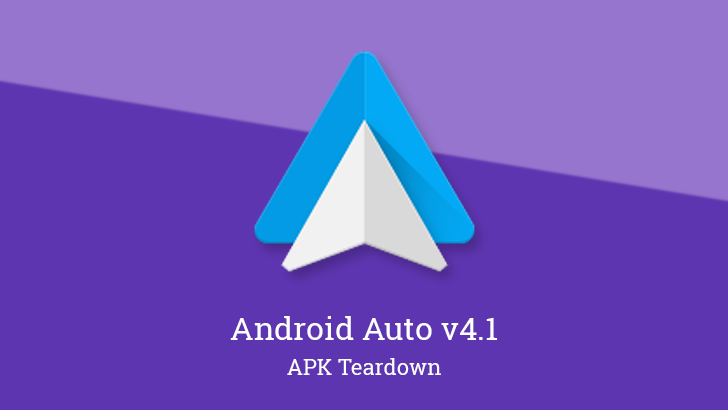 Android Auto continues to work toward adding features people really need in the car. 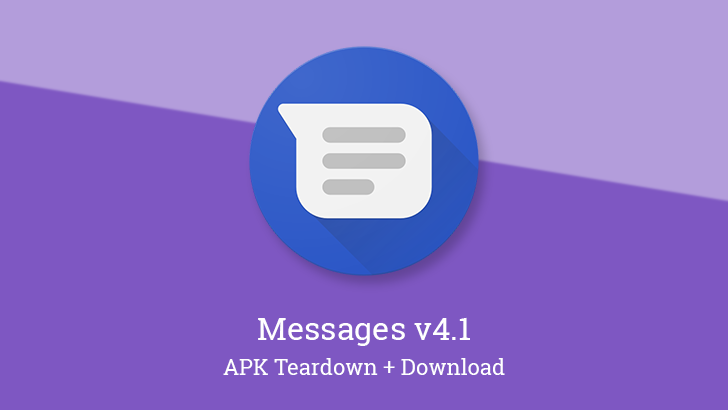 The latest update brings a few minor surface-level changes, and under the hood there are some new features that may be pretty useful, including an auto-resume feature for music (or podcasts and audiobooks), a filter to prevent group messages from becoming too distracting, and more. 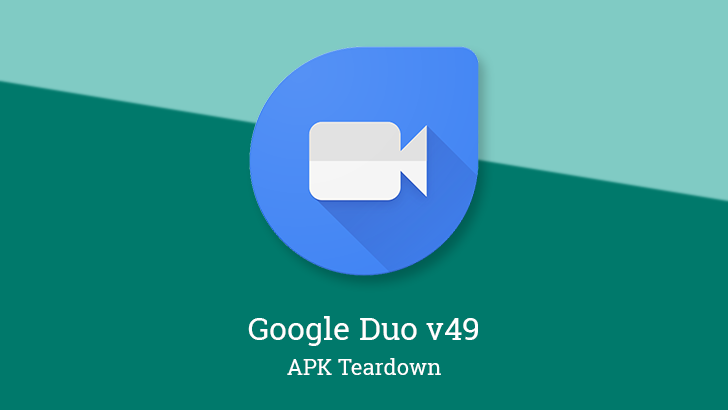 Duo has left us waiting on the launch of some big new features, including group calling, but the latest update to v49 doesn't appear to be launching either of those quite yet. However, there are a couple of smaller touches to discuss, including special effects for the Hindu festival of Holi and some type of new video invites. After a few years of ups and downs with VR and AR, Google has achieved some notable wins, most recently with the Childish Gambino dance off. 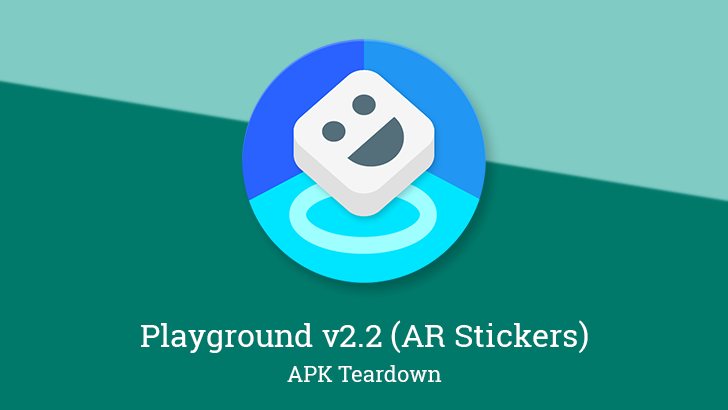 Naturally, they're not stopping there, and the latest update to the Playground app (formerly AR Stickers) shows some of what's in store. There will be integration to allow for furniture viewing and shopping, an informative life-sized collection of animals, and a special celebration for International Women's Day.